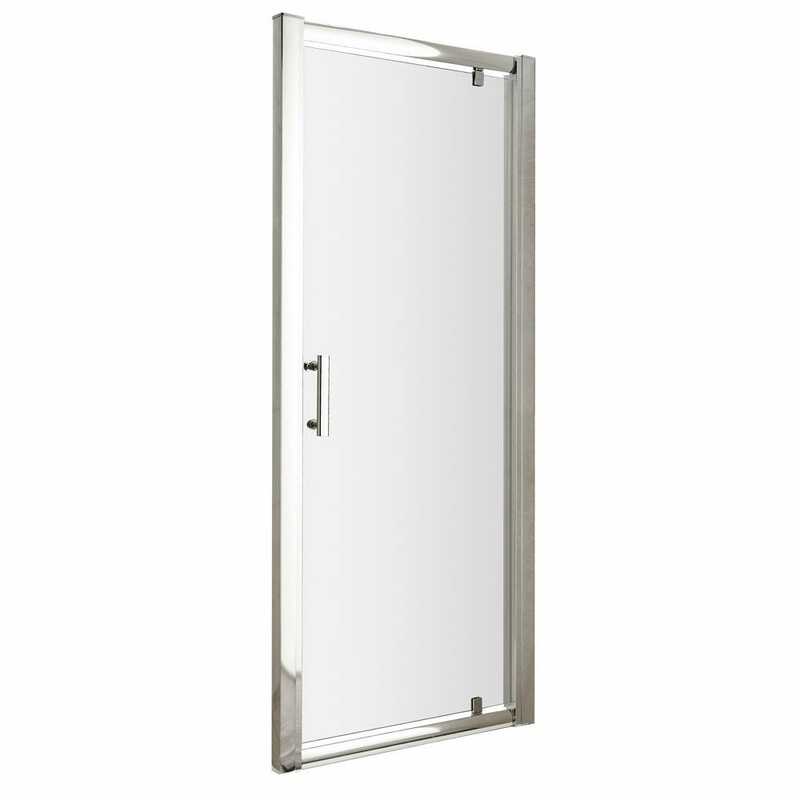 Smart and contemporary looking the pivot Shower Door has a polished chrome frame. 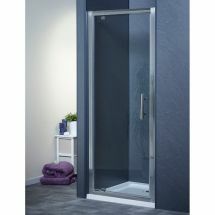 The enclosure uses 6mm toughened safety glass and rounded T-bar handles. 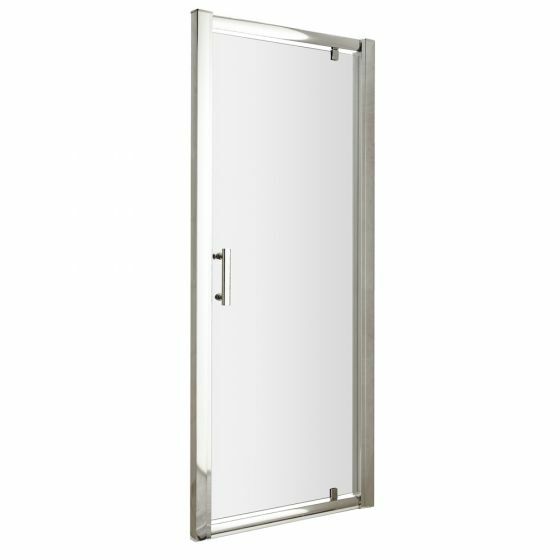 This Shower Door also comes witha lifetime manufacturer guarantee. Shower tray sold separately.